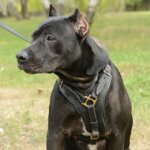 What Are the Differences Between KNPV and Schutzhund Dog Training? 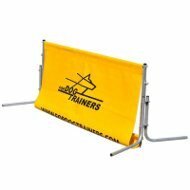 Both dog training systems appeared in the nineties. Schutzhund and KNPV are two grand European dog sport competitions. Schutzhund was originated in Germany. KNPV – in Holland. Schutzhund was started by Max von Stephanitz, the breeder, who had developed the German Shepherd breed. 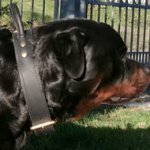 He worked out Schutzhund standard, which is used by breeders to judge dog qualities so that this info could be used for breeding. Schutzhund was intended and still remaining as an access test for breeding. But it has been developed as dog sport within recent years. 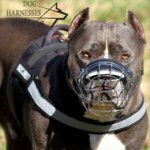 Thanks to the competition it is now possible to see not only the quality and the level of a dog, but also methods, which were used by dog trainers. 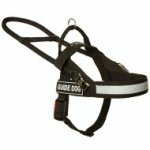 As the result, now we can choose the best training methods for a certain dog of a certain breed. KNPV is King's Dutch Police Dog Sport. You may seem that KNPV is a dog training for police work, but it's not exactly so. The dogs, which are trained according KNPV system can't and shouldn't work for police right after the education. 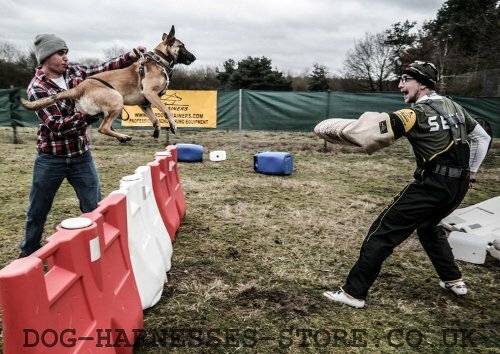 This dog sport was developed primarily to certify the dogs by Dutch government for civil handlers and breeders to teach and qualify the dogs, which could be in demand by Dutch police. Many handlers still consider that KNPV dogs are trained for police work. 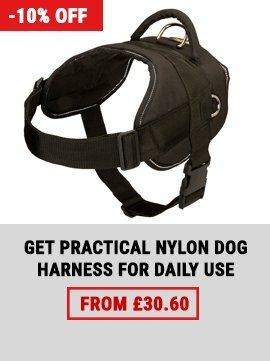 Many exercises are similar to those, which are used for police dogs training. But KNPV dog should pass add-on training during 5-6 weeks to be ready to work as police dog. 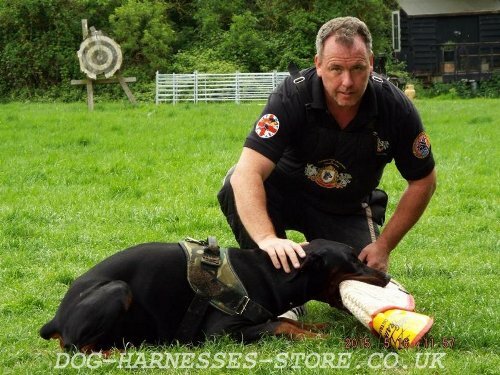 KNPV became more than certification in Holland, it became a real dog sport for these years. Many dog sellers in Holland deceive buyers and police agencies deliberately, saying that the dogs, which were trained according to Schutzhund and KNPV, can work as police dogs only because they have passed in one of standards. But it's not so. 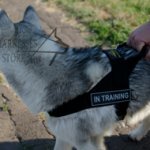 Both systems provide dog bite training, and working dog should follow not only prey instinct, but also protective and drive instincts. 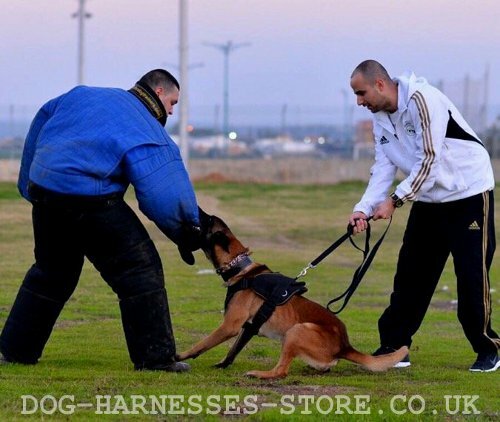 Schutzhund dogs are trained mantrailing work. They work on every trace. 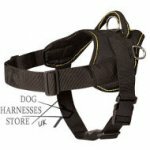 The purpose of mantrailing is not only to train the dog to follow the trace (it's an easy task), but also to check the trainer's skills to teach the dog to follow along the trace trajectory very accurately and being on the speed, which is controlled according to the standard requirements. The dog should trail, but the determining factor of this is not so much in the end of trace finding, but in the style of dog working (slow, methodic, be within limits of the trace no more than one-two feet, the angular of walking should be no larger than the dog's body). It's rather difficult to teach the dog to trail according Schutzhund standards, because it's possible to make the dog to slow and work according the rules only by pressure, in other words using obedience. Excess pressure leads to lack of motivation and the dog begins to hate its work. It's an art work when very well trained Schutzhund dog follows tracks. It's important to understand that mantrailing in Schutzhund rather differs from police work. If the dog was trained UNDER PRESSURE for sport, this dog is unfit for real trace work in police. Policemen prefer to choose active tracker dogs, which were trained not under pressure. These dogs should be taught mantrailing via motivation and trace following on high speed is a part of this training. There is no mantrailing in KNPV (there is special mantrailing certificate). 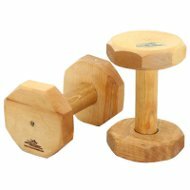 Search of the territory in the wood to find small objects and helper is one of KNPV exercises. This exercise may be of bad service to the tracker dog training. The dog, which is trained to seek through the territory with its nose held high at the beginning to detect a smell of the object or the helper, would hardly ever be taught as good tracker dog working on traces. Mantrailing should always go before seeking through the territory. 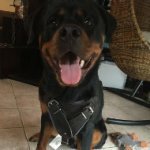 In Holland, when a police department buy KNPV dog, this dog should pass a selection test first, where the motivation to mantrailing is checked. As soon as the dog has been qualified for further police work, it's trained no less than six weeks before to work in a real life. Besides, Dutch policemen train special tracker dogs for applied work. These dogs hardly ever have KNPV certificate. Schutzhund protection work has little in common with police work. Requirements to the grip are very high in Schutzhund. The dog should have certain level of temper and motivation to fulfill the requirements exactly. But rather often the dogs pass Schutzhund test having low motivation level. If to say honestly, those dogs, who easily pass Schutzhund test can't pass the selection test for police work. When the dog is certified according Schutzhund standard, the judge gives his (her) opinion about the bravery the dog showed in the exam. "Very good" mark is the highest one. The problem is that the majority of Schutzhund judges don't understand when the dog shows real aggression. They don't understand the struggle motivation and don't allow this. Rather often the dog is given the "Very good" mark undeservingly. It's obviously as there is a great many Schutzhund dogs without courage and backbone to work for police. The problem is that the judges confuse very high prey drive with real aggression. 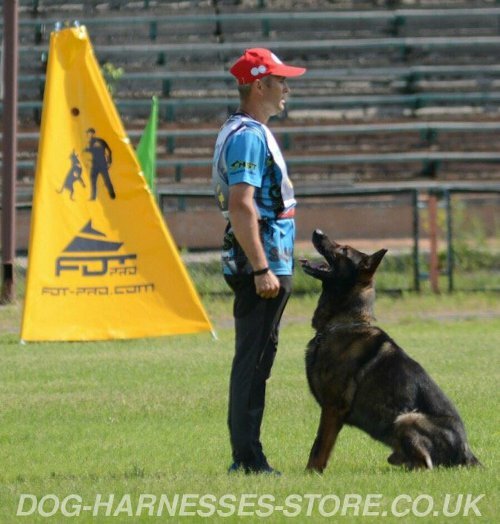 Obedience in Schutzhund is also very strict. 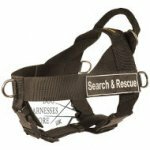 It's even stricter than for working dog is needed. There is nothing wrong to train the dog to perform tasks accurately, keeping up high motivation level, but it's very hard to do this. In most cases, if the trainer has no experience, the dog has the problems with behavior. The dog loses motivation because of too strong pressure, which is used by the beginners in training. Now many good books and video are appearing and it's rather easier to train Schutzhund dog right than 15 years ago. 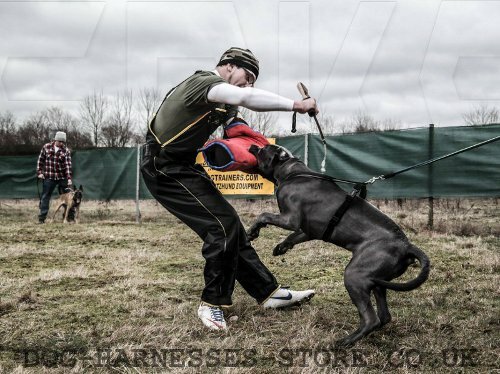 There is no the same accuracy level in KNPV as in Schutzhund, but it seems that Dutch trainers are very strict with their dogs during obedience training. Many dogs (even at the domestic level) are trained using their prey drive instinct in KNPV. The sport popularity lead to the fact that people have got to learn about Schutzhund disadvantages and they don't want to accept them. These people think that KNPV is much more difficult sport, where only the strongest survive. Unfortunately, it's not so. KNPV is a great dog sport if you mean only the sport itself. There are many dogs, which bite like alligators, but have problems with nerves. 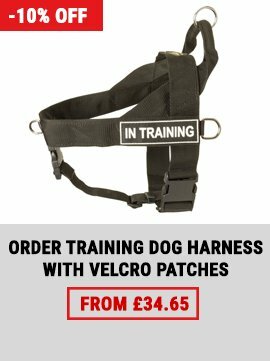 This make them a bit dangerous for work as dog trainers consider. This problem is not common for German Shepherds, but for Belgian Shepherds it's usual. It's not the fault of the Dutch. Such dogs are always sold at a discount (a half of well-trained dog's price as a rule). These are the importers, who are guilty. 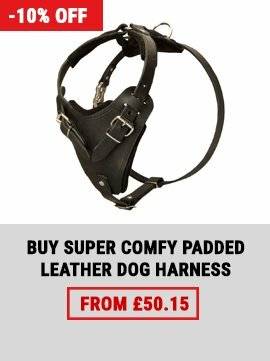 They make money by getting less quality trained dogs. The reason of the expansion in the number of KNPV trained dogs is the mantrailing absence. 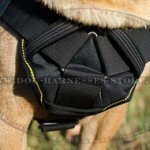 Some people, who live in the cities, have problems with mantrailing, the others don't want to teach their dogs this work. 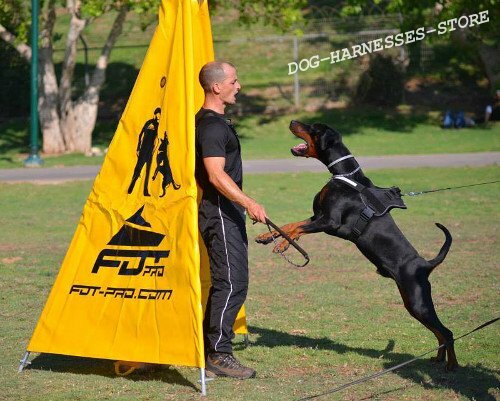 We recommend Schutzhund and KNPV for every engaged in dog training person. Schutzhund as well as KNPV have positive influence on dogs breeding. The quality of police dogs increased because of the influence of these competitions. It's the wrong belief that all KNPV and Schutzhund dogs can become police dogs. Only few of them have motivation and temper for work. The best dogs (candidates for patrolling) - are those, who passed primary Schutzhund and KNPV (full mouth grip training), but haven't been certified yet. But if grown-up certified dogs are chosen for police work, they need long-term reeducation to correct the problems of sport training and to program them for service work in real life. 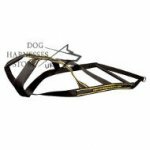 Professional equipment for dog training, click on the pictures! 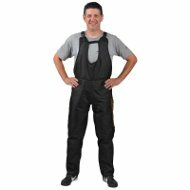 Read also about various kinds of dog training.